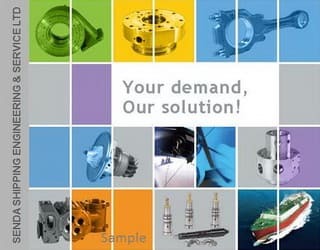 We offer new and remanufacture spare parts such as Camshaft & Bearing, Connecting Rod and Connecting Rod Bearing, Crankshaft, Crankshaft Bearing & Seal, Cylinder Head, Gasket Set for Cylinder Head, Exhaust Manifold Gasket, Fuel and Oil Filter, Fuel Injector, Oil Pump, Piston Ring Set, Starter, Thermostat, Turbocharger, Valve Cover Component, Valve Train Component, Water Pump Repair Kit and much more for the Cummins High Horsepower Engines: KTA19 / KTA38 / KTA50 / QSK19 / QSK38 / QSK60. 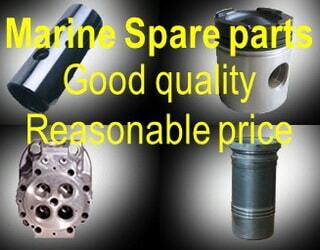 Also we can offer some spares for the others engine type. If you need assistance, please send Request a Quote to brovertek@gmail.com. We will do our best to assist you. 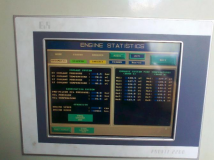 Please specify in your request an 8 digit engine serial number. 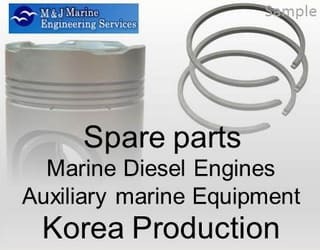 It is very important to ascertain the correct engine spare parts for your diesel engine. Thank you in advance for your support. 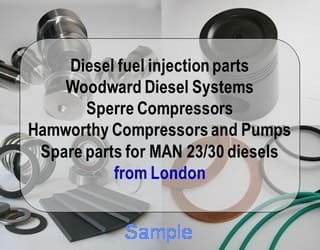 Cummins diesel engine spare parts and recondition engine offers. 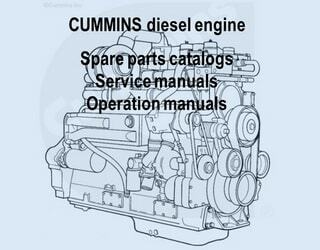 Cummins 6BTA5.9 Complete Engine for sell. 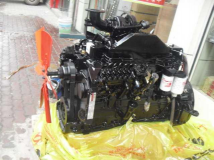 Cummins 6CTA-C250 Original Engine for sell. Manufacture Date: 22 Jun 2011.